MacKenzie Smith is a cookbook author, blogger, and executive chef from New Smyrna Beach, Florida. She has won two Food Network cooking competitions and has been creating and sharing delicious cheesy recipes for over 9 years. 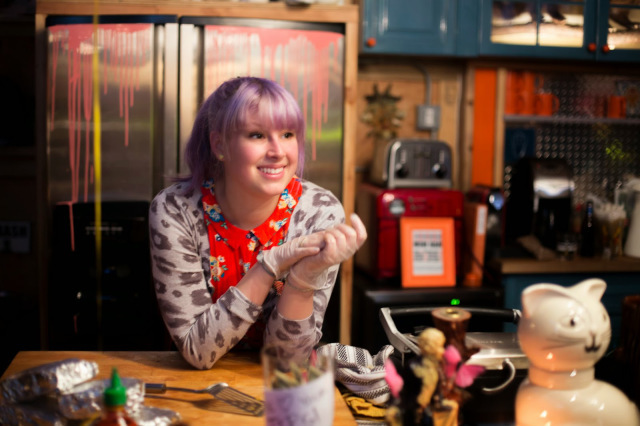 She is also widely known for her work in food photography, food styling, content creation and live cooking demos. 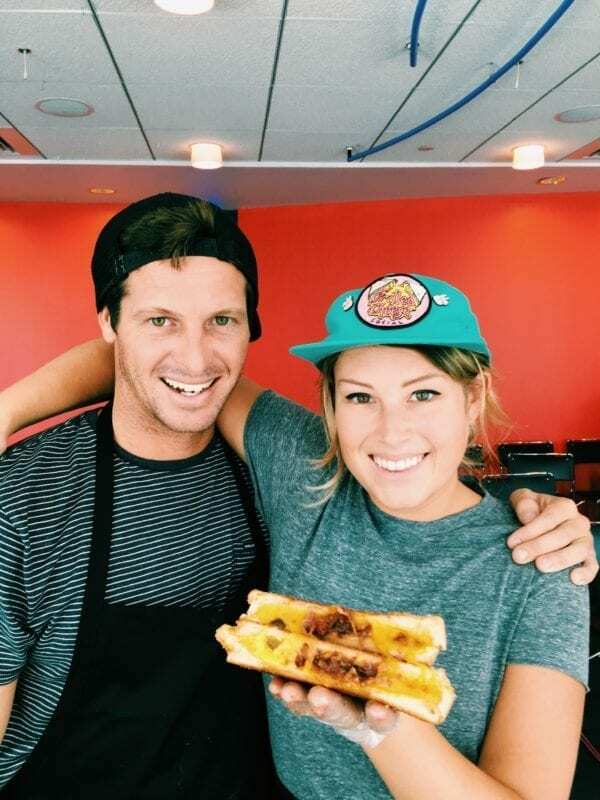 MacKenzie is the creator of GrilledCheeseSocial.com, the world’s largest grilled cheese blog. 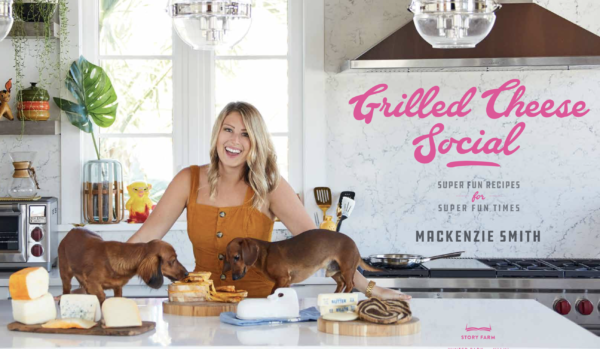 She has just released her first cookbook – Grilled Cheese Social – Super Fun Recipes For Super Fun Times. Additionally, MacKenzie is the executive chef at Black Dolphin Inn which is rated the #2 bnb in the USA by Trivago. 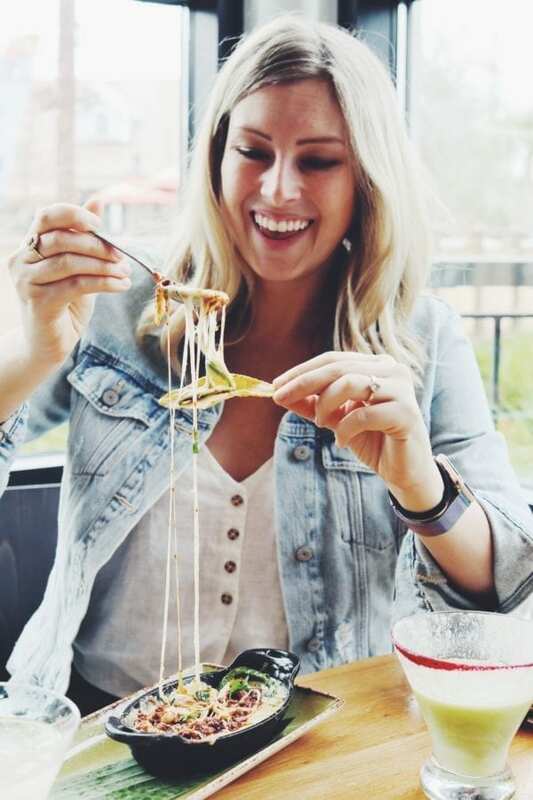 MacKenzie is also widely known as a cheese expert and has won first place on two cooking competition shows on Food Network. 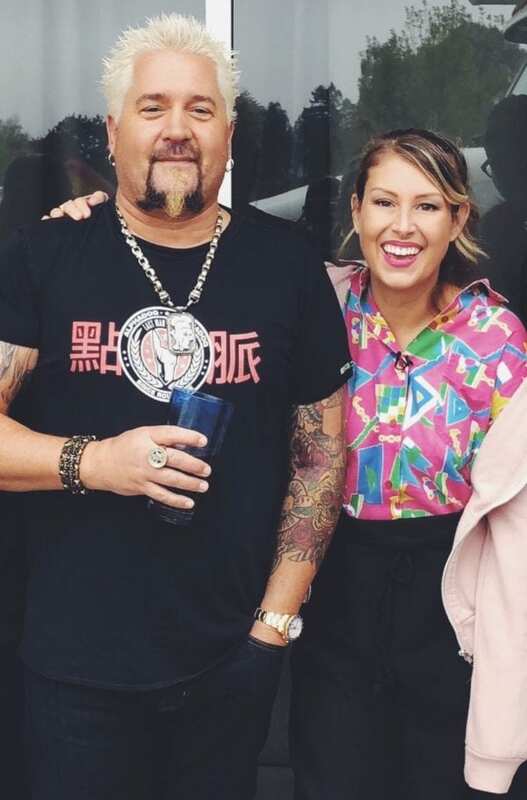 Watch her compete on The Cheesier Episode of Guy’s Grocery Games and the All Star Bigger Better Burger Battle of Guy’s Grocery Games. In addition to this, she has also hosted 15 episodes of Food Network’s Facebook Live. MacKenzie is also a regular on many morning shows across the country. 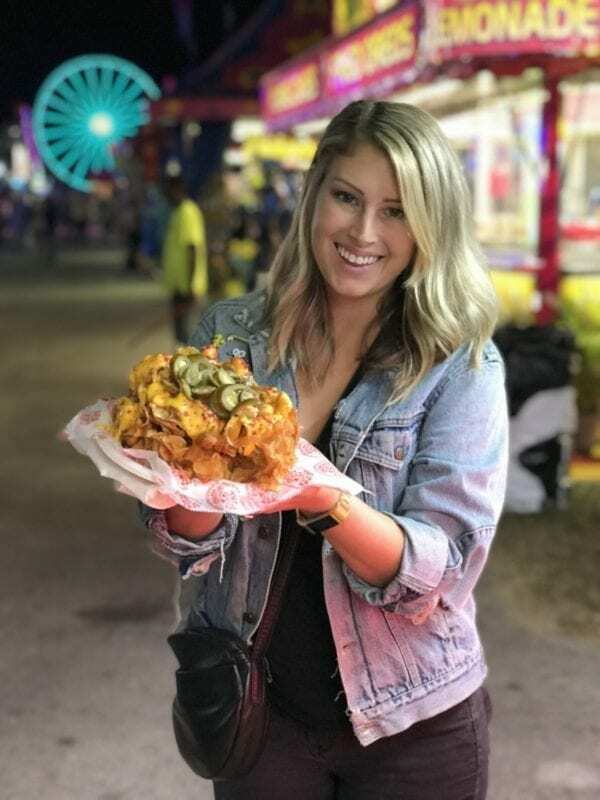 As a content creator and influencer, MacKenzie works as a spokesperson, food stylist, photographer, and culinary influencer for many national food brands. Her work has appeared in Rachael Ray Magazine, Culture Magazine, Coastal Living, Visit Florida, Martha Stewart, Real Simple Magazine. Buzzfeed, Thrillist, Eater, Huffington Post, , Refinery 29, Reader’s Digest, USA Today, Food Network and more. She was also named one of Refinery29’s Top 10 NYC Food Instagrams to Follow and was one of Thrillist’s 24 NYC Instagrams You Need To Follow Right Now. She and her husband, professional surfer Jeremy Johnston, have a food & travel web series with Visit Florida called Florida Foodie Road Trip. Her future goals include renovating her 1970’s beach bungalow and focusing more on her youtube channel. Her food styling clients include: First Watch Restaurant, Jimmy Fallon (for People Magazine), Giselle Bundchen (table-top book), Samsung, Wisconsin Cheese, ACME Brooklyn, AOL Lifestyle Network, Tervis Tumbler, Farm Rich Snacks, Cobblestone Bread, A&B American Style Condiments, and Saveur Magazine. Her catering clients include Birchbox, Refinery 29, Benefit Cosmetics, USA Today, Sony Music, Megahn Trainor, Kyle Chandler and more. She’s done live cooking demos on Fox and Friends, Eye Opener, The Couch (CBS), at the IACP. Also, at The Basque Culinary Center, and Blue Moon’s 20 Year Anniversary Party in Orlando, FL. MacKenzie’s also done pop-ups all over the world. From New York to California and Spain to Germany. Before going into food world, MacKenzie was becoming a psychologist. She received a double major from FSU in Psychology and aging studies. After that, she received her masters degree in Counseling Psychology and Social Justice from Columbia University in New York City. After grad school, she became an editorial assistant for Saveur Magazine. She then became the sandwich expert for The Spruce Eats,. Two years later, she became the executive chef and head food stylist at ACME Brooklyn. She has also functioned as the website director and cheesemonger for Depanneur Brooklyn and has also managed social media clients such as Grander Rum, SW Basics, AHeirloom, Depanneur Brooklyn, Brooklyn Slate, and Simple Squares. See what she’s pinning on Pinterest Here. Like her page on Facebook HERE. If you’d like to partner with MacKenzie or request her media kit, please email her at the address above.